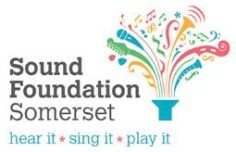 South West Music School » Student successes: Oxford offers, grade passes and more! Home > News and Events > News > Student successes: Oxford offers, grade passes and more! Student successes: Oxford offers, grade passes and more! We have begun 2016 with so much wonderful news from our students that it’s hard to keep up! Massive congratulations are in order for Kerenza and Matthew, two of our Core students who have just both been offered places at Oxford to read music! Matthew (top middle), a SWMS student since 2012, has been offered a place at Lady Margaret Hall. Matthew also did extraordinarily well in his Grade 8 Piano he took at Christmas, scoring an incredible 144/150! To find out more about our A Level provision, click here. Core student Ellen (top right) has recently been awarded Distinction for both Trinity Grade 6 clarinet and Trinity Grade 4 piano. Fellow Core student Joseph (bottom left), has just passed his ABRSM Grade 7 piano and ABRSM Grade 7 clarinet, also both with Distinction! Huge congratulations to them both. After an incredibly busy second half to 2015, Feeder Plus student Kate (bottom middle) passed her Grade 6 Recorder with Merit and has also recently been accepted back into the National Children’s Orchestra as a flautist for a second year. On top of this, Kate recently played both in a band and as a soloist in church on Christmas Day and is preparing to play in 11 classes in the local music festival very soon. All of this at only 10 years old – what an achievement! 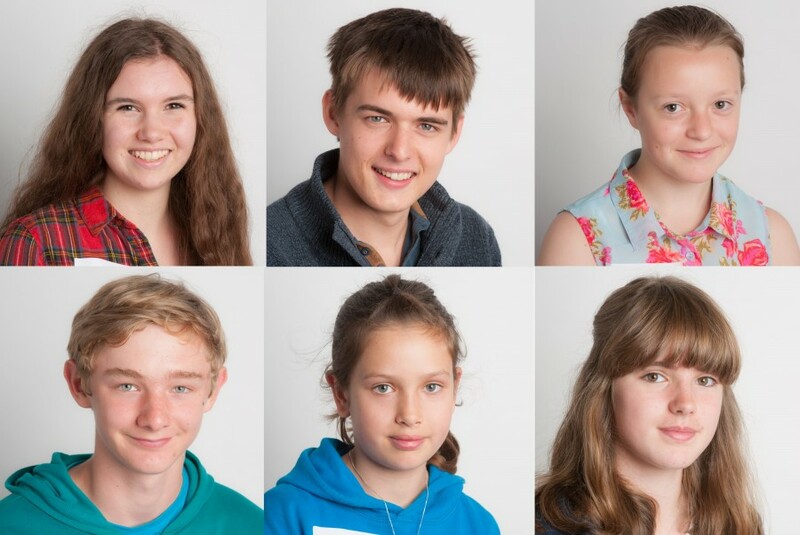 Feeder student Emma (bottom right) passed her ABRSM Grade 7 clarinet with Distinction at Christmas! Emma’s mum, Jan, comments “it was very stressful as her clarinet broke down the night before. We had to borrow a bottom half and put two different halves together!” Luckily, Emma’s school, Humphry Davy School in Penzance, were able to provide Emma with the opportunity to purchase a discounted brand new Buffet R13 clarinet from Trevada Music. Congratulations to all of you from the whole SWMS team!